University of Chicago researchers have created a synthetic compound that mimics the complex quantum dynamics observed in photosynthesis and may enable fundamentally new routes to creating solar-energy technologies. Engineering quantum effects into synthetic light-harvesting devices is not only possible, but also easier than anyone expected, the researchers report in the April 19 edition of Science. 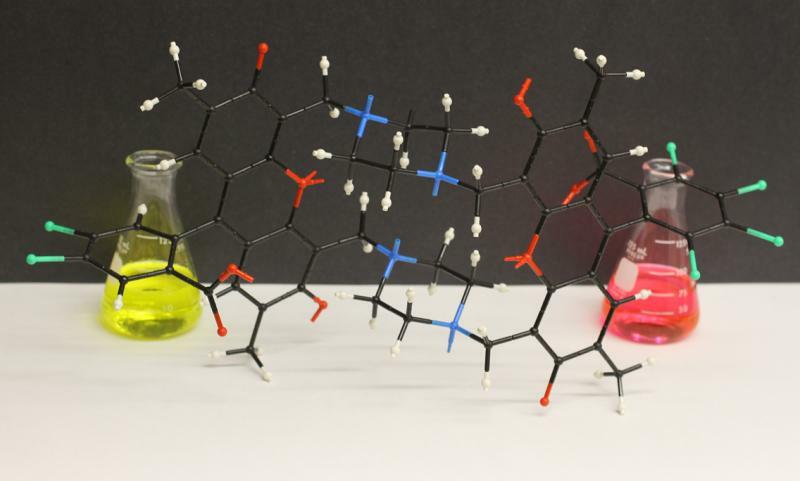 The researchers have engineered small molecules that support long-lived quantum coherences. I do not know if anyone has actually understood the philosophical implications of superpositions, ESPECIALLY when it comes to life-related particles.